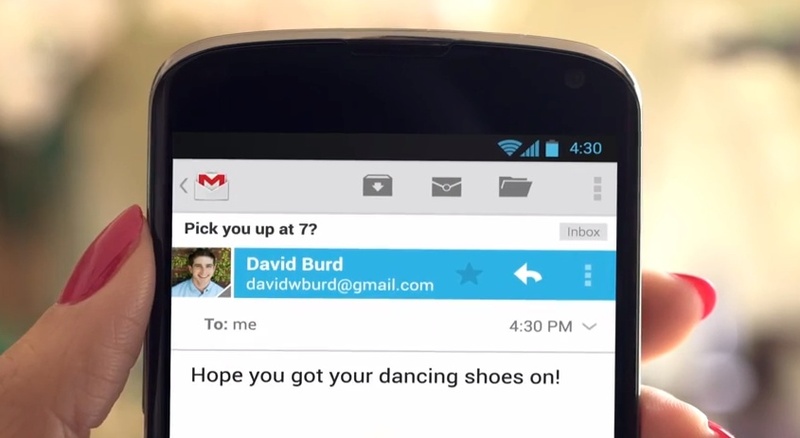 In the mobile apps for Android and iOS, you’ll see your primary email upon opening the app, but can easy swipe from the left (new navigation bar) to access addition categories. 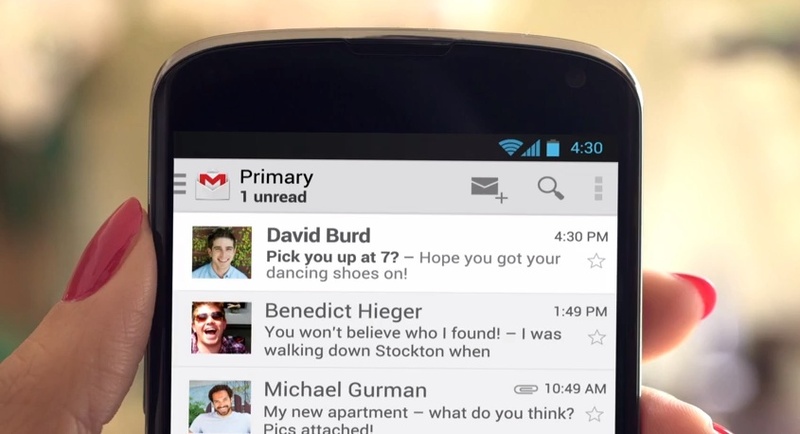 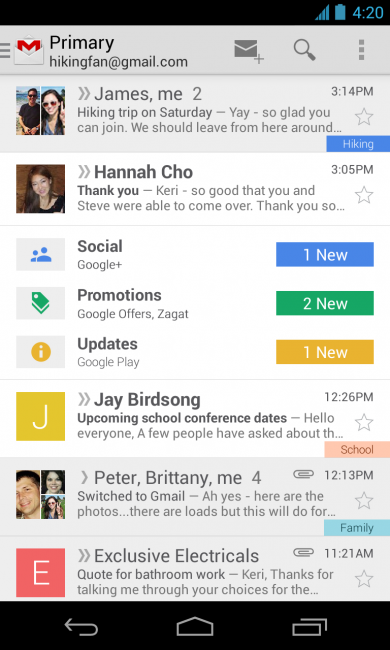 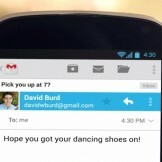 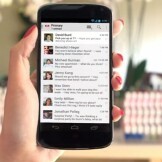 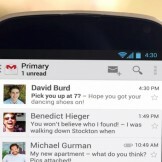 The new inbox is rolling out gradually to the web, Android, and iOS over the next few weeks. 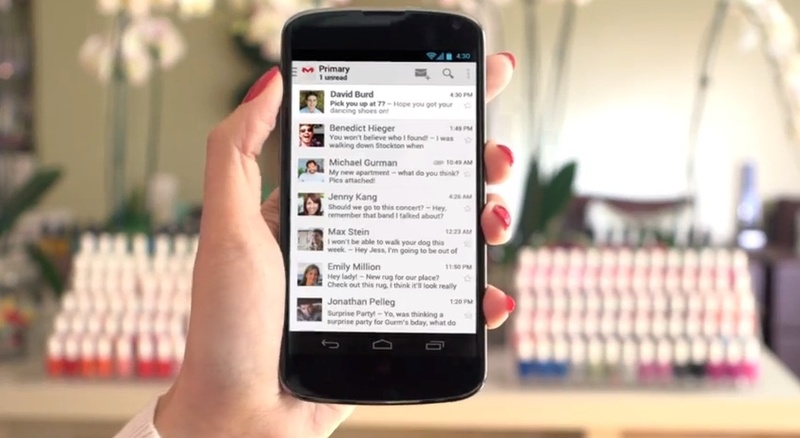 We wouldn’t be surprised to see the apps come out much sooner though.